In-store events at Disney Stores across the UK will run over the weekend from 2nd May - 4th May. 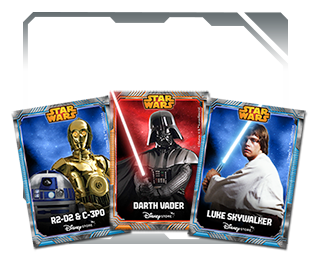 Guests of all ages can take part in the free Disney Store activity called Ways of the Force to learn some of the skills of the Jedi including how to use a lightsaber. *While stocks last. 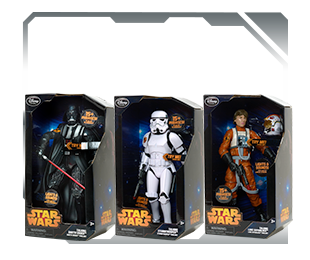 **15"Action figures available from 1st May online and in select stores.